As the end of the year approaches, the releases are getting stronger. September was an exceptional month for new metal albums, and it was extremely difficult to select the month’s best five. Releases that would have easily been in most months’ lists were left out because of the depth of quality this month. Here are our choices for September 2016’s best heavy metal albums. When a band like Neurosis, who have an outstanding three decade track record, release a new album, expectations are bound to be high. 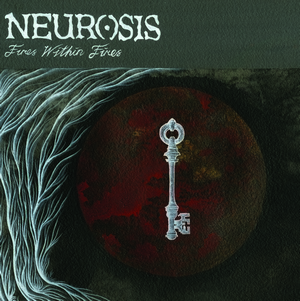 With their eleventh studio effort Fires Within Fires, Neurosis meet those expectations. It’s an album of contrasts, alternating thick, sludgey riffs and reserved, ambient sections. The five songs are mostly in the 7 to 8 minute range, giving them plenty of room for dynamics and sonic exploration while remaining sharp and focused. Fires Within Fires is an immersive and mesmerizing album with flawless musicianship that shows why Neurosis are such an influential and important band. Evergrey continue to develop their sound by blending heavy progressive riffs with accessible memorable vocal melodies. Guitarist/vocalist Tom Englund possesses an emotional, endearing voice that propels the material and separates Evergrey from their peers. The concentration is placed more on the vocal melodies and songwriting, which makes the material easily digestible. The album is deep with zero filler and flies by despite its almost hour length. 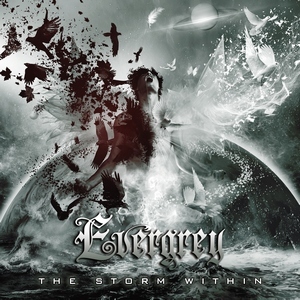 The Storm Within is another amazing accomplishment and finds Evergrey better than ever. Englund continues to be one of the best singers in all of metal as his melodies are incredibly accessible and ridiculously expressive. Sorceress sees the band’s progressive rock style fully matured. The album sounds like an Opeth album: the dynamics, the arrangements, and the vocals. The album opens with “Persephone,” a quiet acoustic number with spoken female words buried in the mix, vaguely reminiscent of Watershed’s opening track “Coil,” although more folksy rather than menacing. 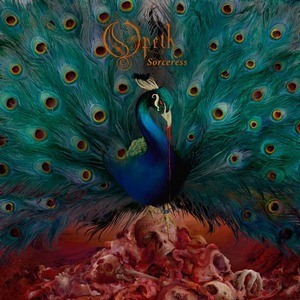 As we have come to expect from Opeth records, the musicianship is top notch and the production is stellar. The drums sound a bit over-compressed, but that is a minor nitpick. Sorceress is an incremental step up from Pale Communion. Zi is a quiet album. 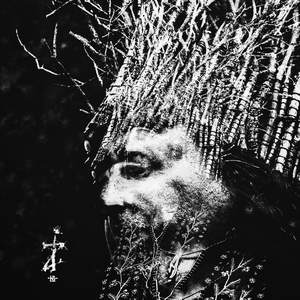 Blastbeats and harsh vocals, genre tropes of Negură Bunget’s black metal roots, only make cursory appearances as the album focuses on melody, traditional Romanian folk instruments and atmosphere. The results are refreshing and cohesive with excellent songwriting and atmosphere that dispels any sense of disjointedness. What makes Zi really shine is the album’s cohesiveness. Melodies, folk instruments, and atmosphere weave together to produce a very memorable listening experience, elevating it to lofty heights, indeed. 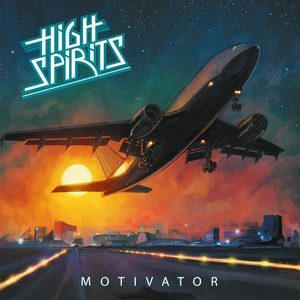 Motivator‘s influences range from straight up ’70s rock like Boston and Thin Lizzy blended with a heavy dose of early Iron Maiden and the best of the NWOBHM genre has to offer. High Spirits frontman Chris Black plays all of the instruments here as his talent shows no quit. Black has a knack for writing irresistible melodies that are infectious and so incredibly catchy. As Motivator suggests, the lyrics are upbeat and positive throughout. It’s a nice change of pace, as most metal albums are mired in drudgery and depression. Black takes the opposite stance and makes this the feel-good album of the year.